Pastel Colored Polka Design Drinking Straws Background Abstract. Fotos, Retratos, Imágenes Y Fotografía De Archivo Libres De Derecho. Image 118613362. 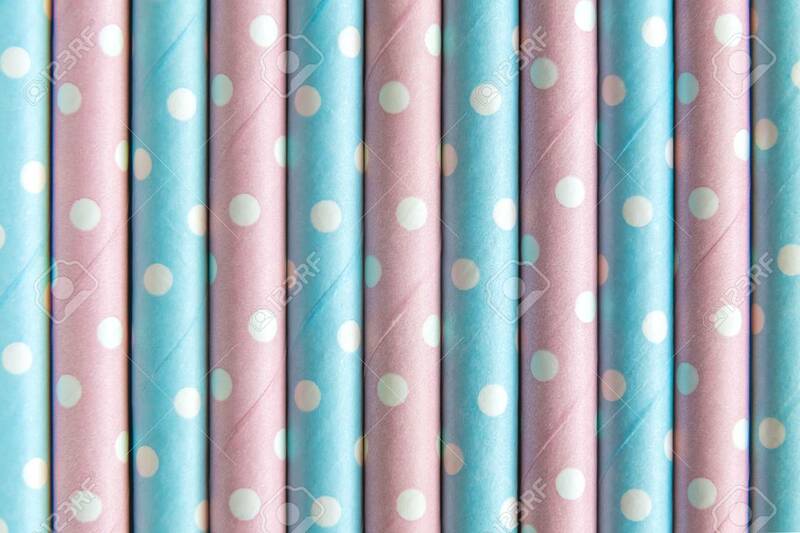 Foto de archivo - Pastel colored polka design drinking straws background abstract. Pastel colored polka design drinking straws background abstract.